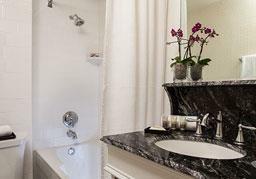 Welcome to the King George Hotel - A Charming Boutique Hotel in San Francisco's Union Square - NO RESORT FEES! Located just steps from Union Square, the historic King George Hotel - A Greystone Hotel offers a British-inspired ambiance and exceptional service. Our charming boutique hotel, built in time for the Panama-Pacific International Exposition of 1915, features all of the modern travel amenities like free Wi-Fi, business and concierge services, INTELITY in-room service tablet, valet parking and NO RESORT FEES! 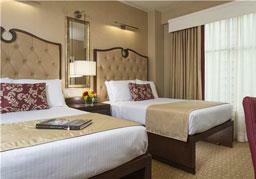 Relax in beautifully renovated rooms with a blend of contemporary décor and vintage accents. 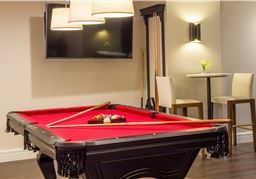 Meet for cocktails in our lobby at Mason Social Club and enjoy beer, wine, darts, pool, shuffleboard and conversation with fellow travelers, or be productive in our versatile meeting space. 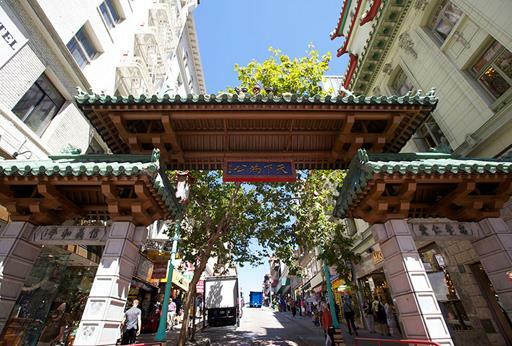 From our central location, walk to Union Square shops, restaurants and theaters, or ride the cable cars to Chinatown or Fisherman's Wharf. Taking your furry friend along for the ride has never been easier as the King George Hotel - A Greystone Hotel is an extremely pet-friendly hotel. 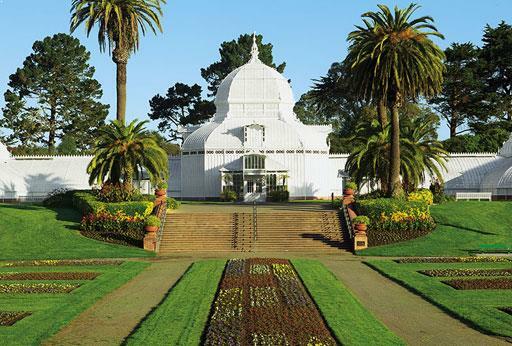 Book one of our unique hotel experience packages and enjoy an inviting urban retreat immersed in the culture and history of San Francisco. 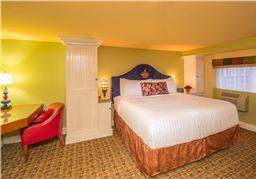 The King George Hotel - A Greystone Hotel is recognized as both GayTravel.com and TAG-approved LGBTQI-friendly hotel. 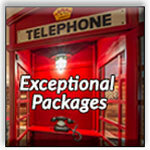 We are proud to offer NO RESORT FEES ever! 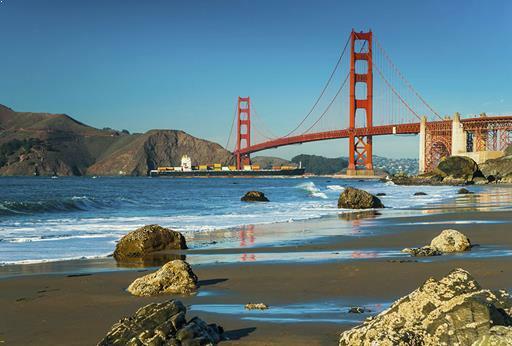 Take in the sights and culture of San Francisco, especially during the 50th anniversary of the Summer of Love, at the King George Hotel - A Greystone Hotel with our Featured Specials! Save up to 20% with our, "Advanced Purchase" special rates! 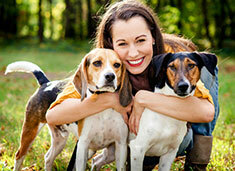 Bring your best animal companion on your trip to San Francisco! 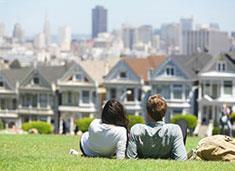 Book directly with us and save on your stay in San Francisco! 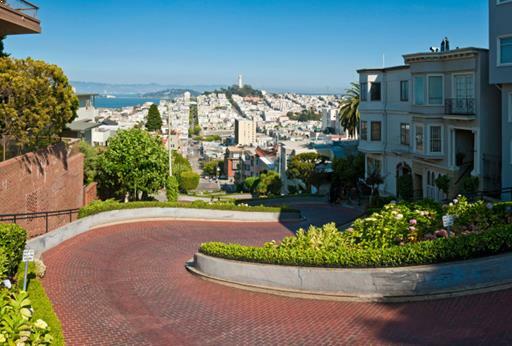 Finding a parking spot in San Francisco can be challenging, but with our San Francisco Parking Package, you can enjoy convenient valet parking just steps from King George Hotel - A Greystone Hotel. When you plan in advance to stay at the King George Hotel - A Greystone Hotel, you can save 20% when you book with us 45 days before your arrival. 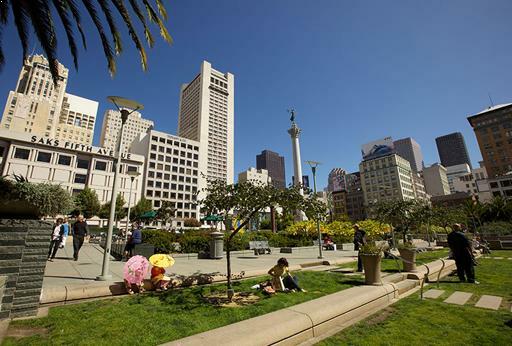 Whether you're in town on business or enjoying an exciting getaway to San Francisco, our Prepay Package allows you to make the most of your time in the city. 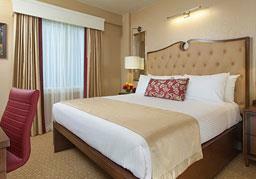 We're conveniently located one block away from world-class shopping and dining in Union Square. 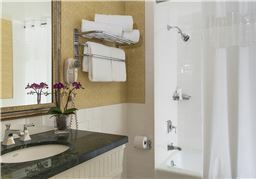 Relax and unwind with a variety of room types, including our newly-renovated hotel rooms in the heart of San Francisco. 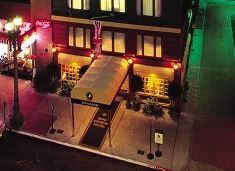 The King George Hotel - A Greystone Hotel is a downtown San Francisco pet-friendly hotel. Surrounded by the liveliness of Union Square, our 153 boutique-style rooms feature charming European inspired décor, modern amenities and curated wall art to make you feel at home while in the heart of the city. Our hotel is a proud supporter of the LGBT community and endorsed as a TAG approved hotel. 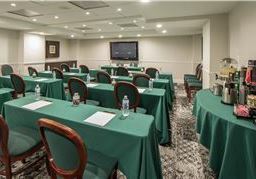 Offering two functional spaces to host meetings and events, our Union Square hotel is the perfect location to host your next function for business or pleasure. 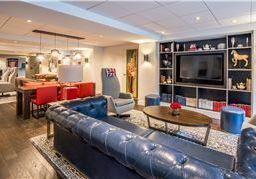 One room measures 650 square feet, while the other consists of 500 square feet of event space. Featuring sophisticated audio and visual equipment, our meeting and event facilities have everything you need to ensure a smooth presentation in a comfortable environment.